Here is another slider extension I have created a while ago. I decided to share this one also for those users that find it useful. 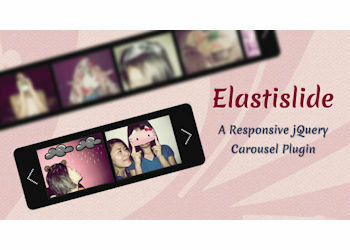 Elastislide is a Responsive Image Carousel which can be used in standard (responsive) web pages and with the Layout Grid.